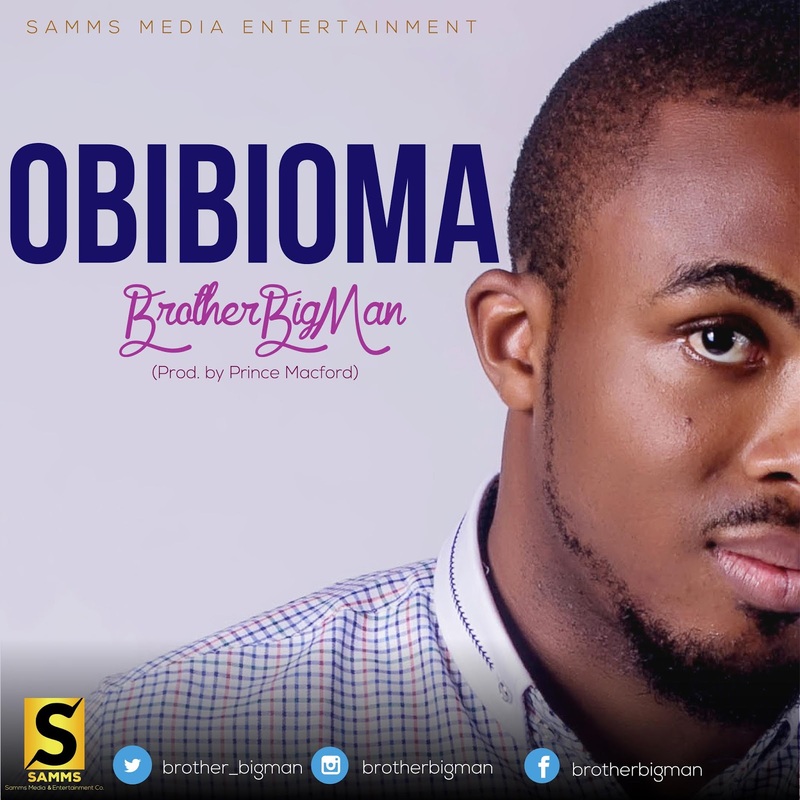 Samms Media Entertainment Christian recording artiste Brother Big Man has finally released his highly anticipated Single, “ OBIBIOMA ”, Produced by Award Winning Producer Prince Macford. 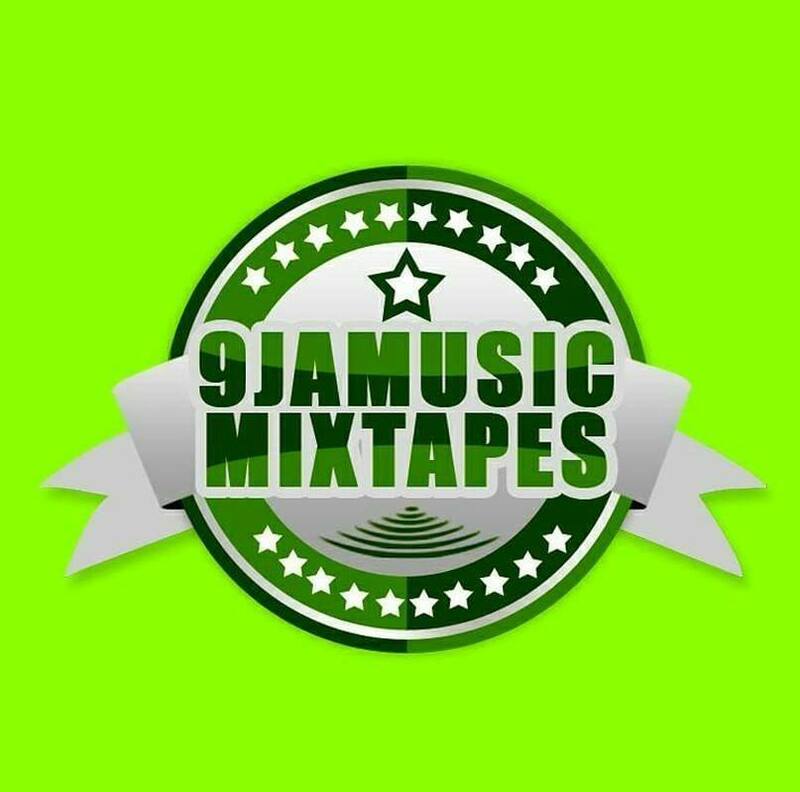 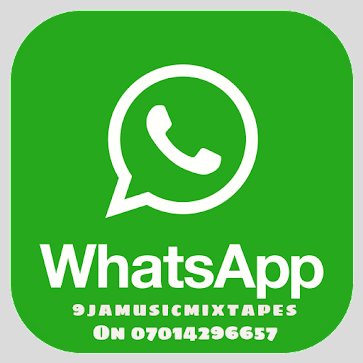 “OBIBIOMA” is a song of praise and worship that Ushers You into the Presence of God and also encourage listeners to give God praise. “ OBIBIOMA ” is now available for download across all digital platforms.